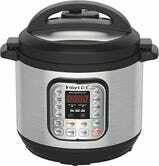 If you don’t own a pressure cooker, today’s a great day to fix that. 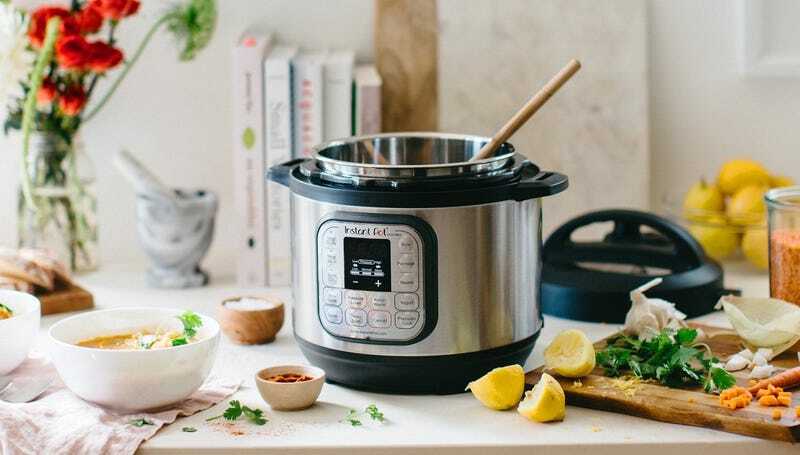 The newest, pint-sized 3Qt Instant Pot Mini wants a permanent home on your kitchen counter, and it just got its first ever discount down to just $60. 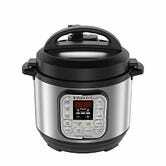 Perfectly sized for any apartment, this is also our readers’ favorite slow cooker, and one of their favorite rice cookers too. 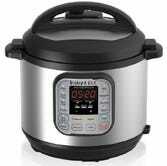 To put a fine point on it: It’s one of the most versatile kitchen gadgets you can own. Even if you already have one, I don’t need to tell you that these make great gifts, and the holidays are just around the corner.